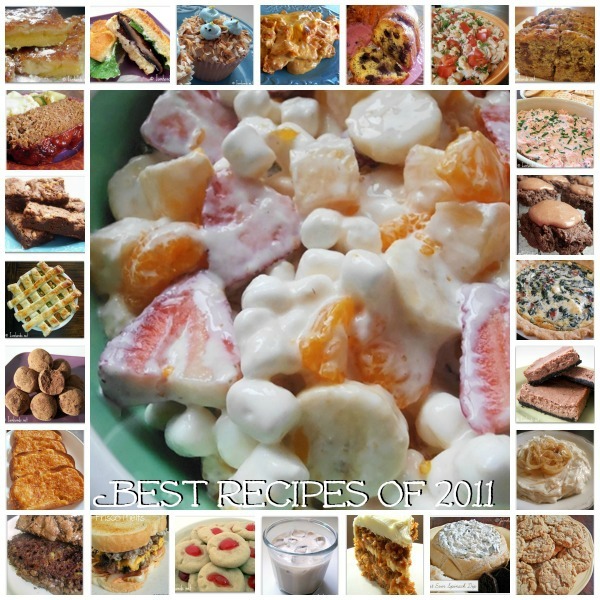 Recently I have been going through and rounding up my 25 favorite recipes for each year I have been blogging at Jam Hands. Over in the sidebar already are 2013 and 2012 and here is 2011. Enjoy! How much fun to take these walks donw blog memory lane. I'll have to give some of these a try. I barely knew what food blogs were in 2011. I've made your Frisco Melts Copycat recipe. My son's girlfriend is a Steak 'n Shake fan, but we don't have that chain in our area. I made your recipe for her, and she said it was very close to the "real" thing.